Photo Copyright © 2001 Lydia Perez y Yoruba 2. Used with Permission. 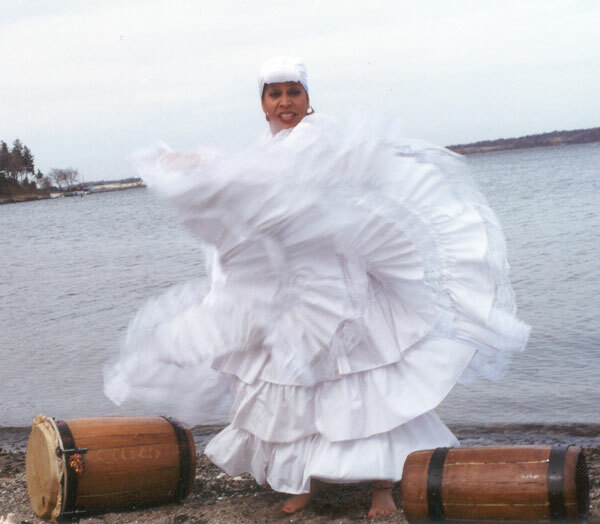 Bringing the best of Afro Puerto Rican Music and Dance to Rhode Island.